Fall fashion is a true love of mine. I adore the change of seasons, the fresh, brisk air, the gorgeous colors and wearing boots. 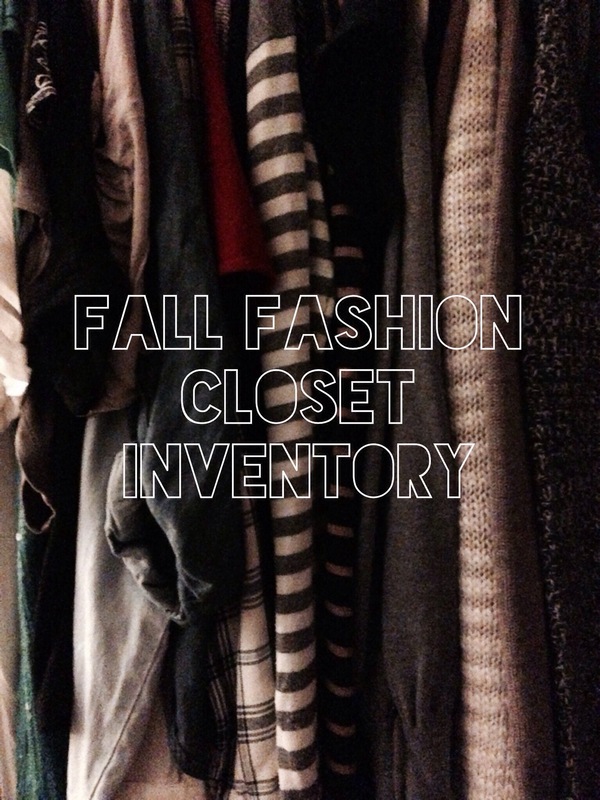 The one thing that troubles me every time is the cost of revamping my fall wardrobe. Spring/Summer is a piece of cake…new tanks, a few day dresses, a couple new pair of sandals, a new lip color and bam, I’m refreshed and trend right for like $100 (impressive, I know). Fall, simply cannot be done for so little, but it can be done in a cost effective way. Most important to achieving a season right, trend right wardrobe is taking inventory of what you already have. I think you’ll be pleasantly surprised. This week you’ll accompany me while I take inventory and come up with a game plan to stretch my dollar and look great this Fall.